Want to meditate? Think of Ibiza! Far from popular belief, Ibiza is not just about partying. In recent years, a new form of tourism has developed: yoga retreats. Many travellers choose the White Isle to reconnect their bodies with their minds. In the beautiful coves or in the middle of nature, Ibiza is the ideal destination to relax and practise yoga. Ibiza is one of the star destinations for a yoga retreat - and for good reason. Far from the hustle and bustle of the city, there are peaceful corners where you can indulge in meditation. In the hills overlooking the sea or in the many coves of the island, you can practice yoga wherever you want. 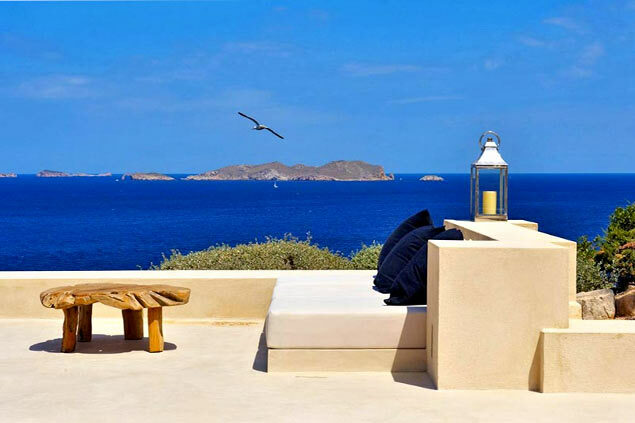 Ibiza offers its travellers a peaceful and rejuvenating setting, especially in the countryside, far from the center. 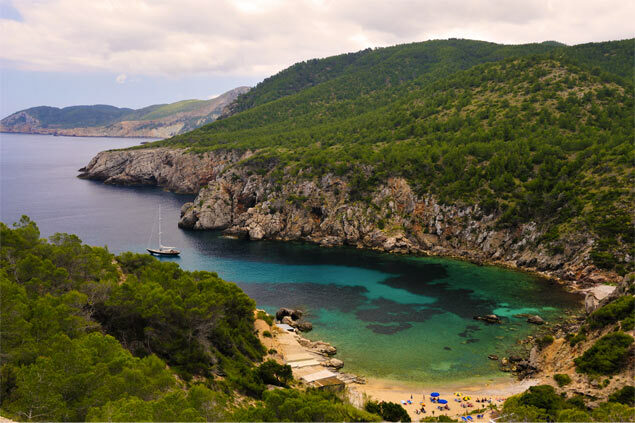 Let yourself be tempted by the charms of Ibiza and go yoga in this island full of mystery! More and more fashionable, yoga is a discipline known for its multiple benefits: stress reduction, improved breathing, strengthening the body...To practise this sport in vogue, go to the island of Ibiza. 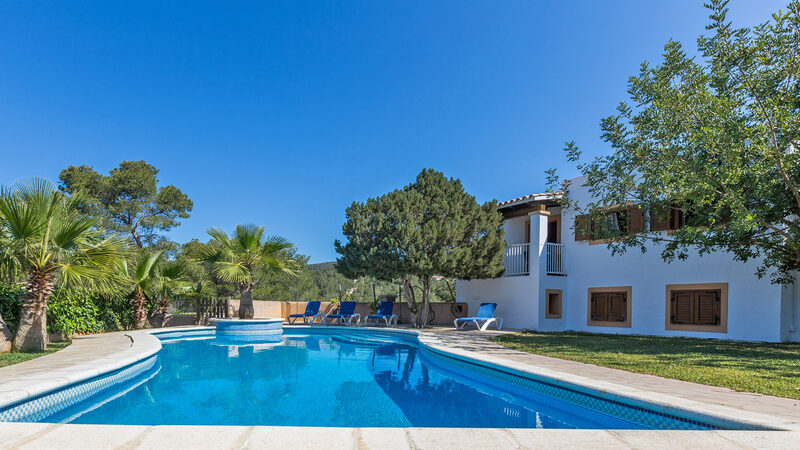 Discover our selection of properties perfect for practising yoga. With spacious outdoor areas, covered terraces and large, peaceful gardens, our villas will provide you with an ultimate relaxing atmosphere. 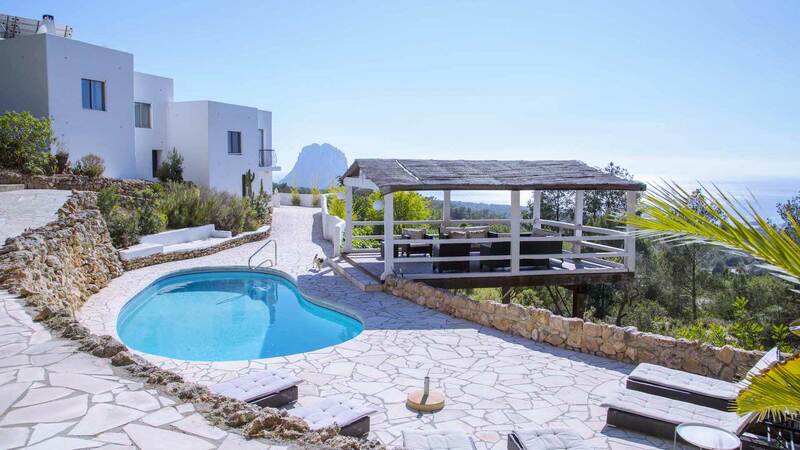 These luxurious properties, located in town or in the countryside according to your expectations, will also offer you spectacular views of Ibiza and the surrounding islands. 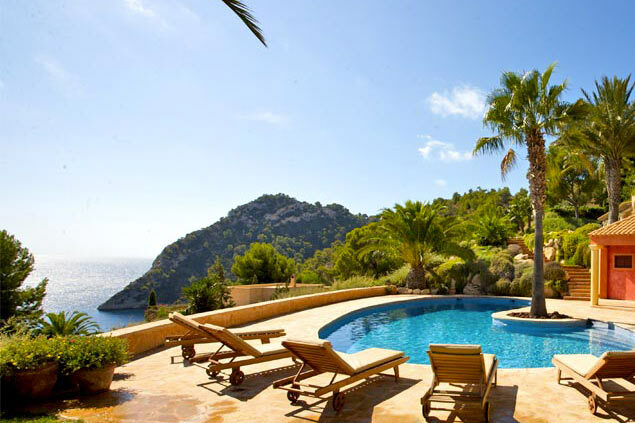 And to take a break, sunbathe by the pool or in the many coves of the island!